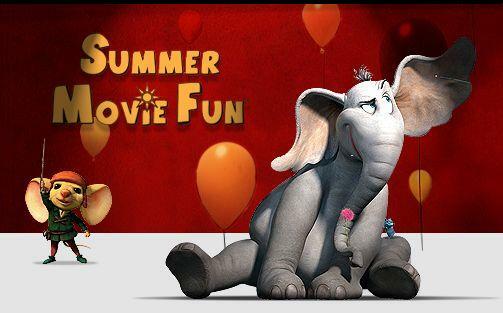 Summer Discount Movie Theater Program Roundup! * Visit Rave Cinemas for weekly movie list. * Begins June 15 and goes through August 8th. * Visit Premiere Cinemas for a weekly movie list. * Dates, time and movies vary by location. Click on the locations below for more information. Previous postChick-fil-A ~ FREE Milkshake at North East Mall Today! Next postCanvas People ~ 11×14 Portrait Only $30 + FREE SHIPPING!